Aspengrove Country Resort has been host to weddings, retreats, workshops, group getaways and family reunions. Our jaw-dropping views over the Coldstream Valley lend itself to the perfect photo backdrop for your wedding or family reunion pictures. 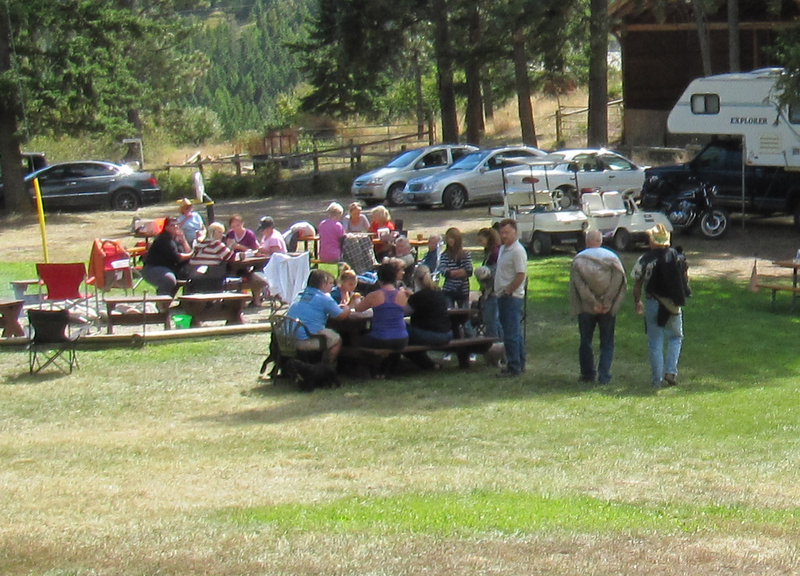 Our location minutes from crown land wilderness offer outdoor recreation clubs a great place for a club getaway. And of course our professional level equestrian facilities are a popular draw for trainers and coaches looking for an equestrian venue to rent for a workshop or clinic. Book your group for one day or several days. Booking 7 cabins min will get full private use of the facility. Catered and self-catered options available. Our location, minutes from crown land access and endless wilderness, makes Aspengrove Country Resort the perfect getaway for mountain bike, snowmobile, dirt bike and ATV groups and clubs. 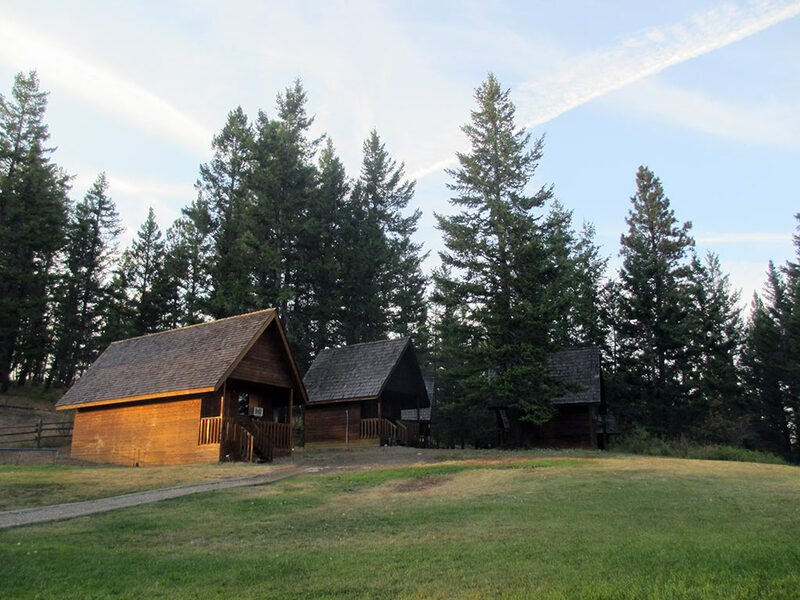 Stay in our comfortable cabins, host club meetings or socials and enjoy the 5 k of on site trails or in the vast crown land minutes from our door. Are you planning a group event that includes horses? We’ve had many groups use our facility, from trainers staging a retreat with a handful of clients to women’s groups getting together for some riding and wine tasting over a weekend. Our arenas and other ‘horsey areas’ are included for any group that numbers over 20. Please visit our Horse Facilities page for more detail on our equestrian facilities. Smaller groups, couples or travel layovers please see our Bed and Bales page. All cabins have electricity and are heated. Cabins vary in size and sleeping arrangement, from cozy deluxe cabins for two with queen beds to larger basic cabins that sleep 6 in bunk beds. Please read cabin details for more information. 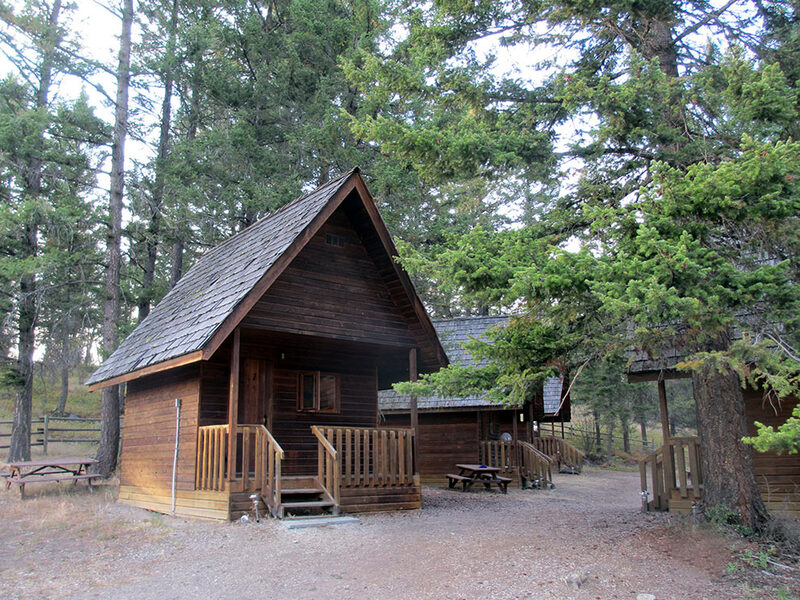 Washrooms and hot showers are a short walk from cabins to the Cookhouse. Our Basic Cabins have bunk beds with fitted sheets. You’ll need to bring your own blankets and towels. If you prefer, we can supply towels and bedding at an additional charge of $5 per person. 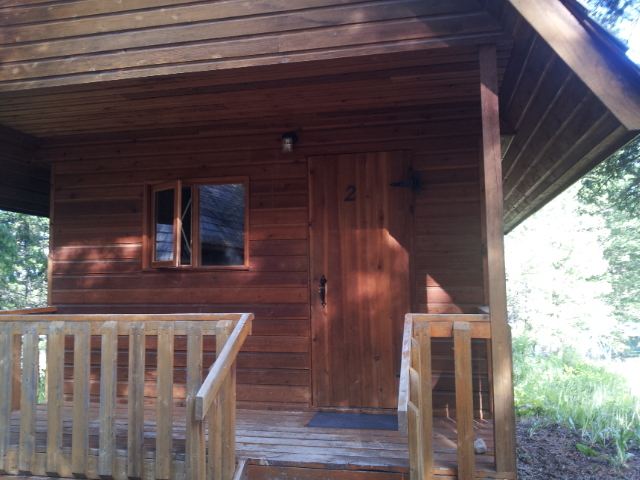 Cabins #1 – #4 can sleep 1-4 people. Cabin #7 can sleep 1-6 people. The deluxe cabins have queen size beds. All linens and towels are included. There is a two person limit in this cabin. Cabins #6 & 7B are deluxe cabins. 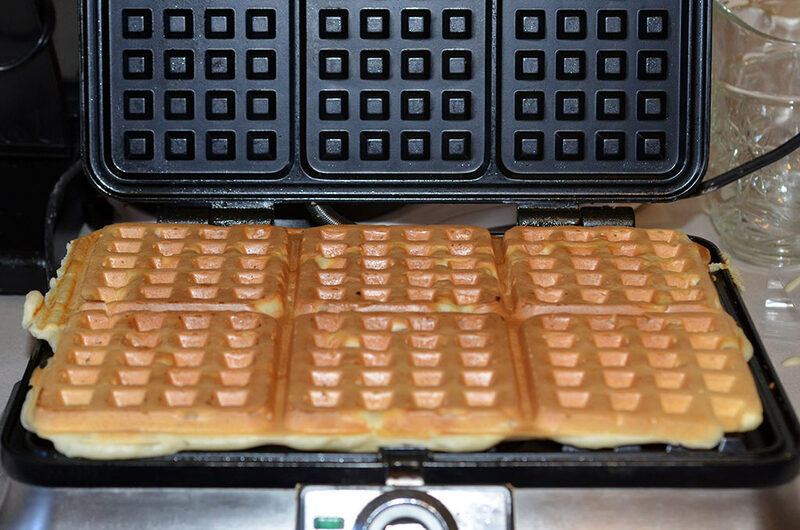 We are happy to cater your event with wholesome, tasty food prepared fresh each day. If you would like to look after your own food our kitchen facility is fully equipped with everything you need. Dishes, utensils, pots & pans, 2 stoves, large commercial cooler, fridge, 3 sinks, 2 barbeques.